To get free quotes or further information, fill your name e-mail address and phome number into the form. 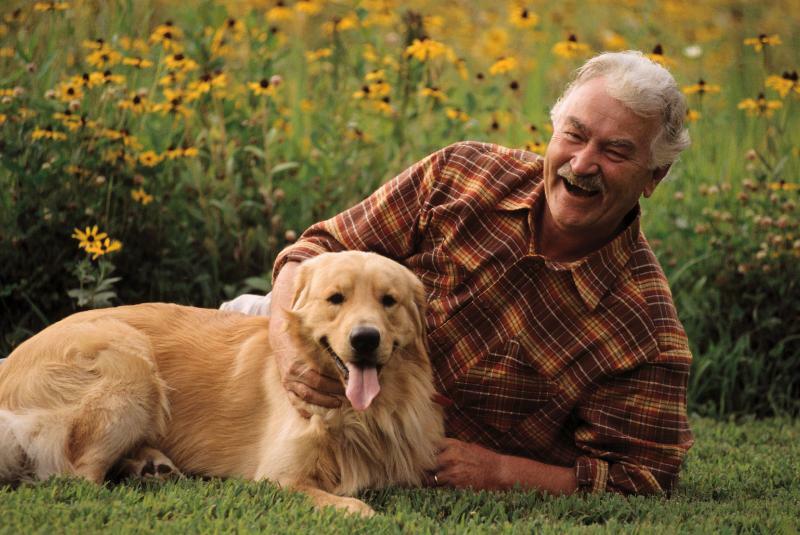 Simply fill in your name and contact information for one of us to call you. We can give you free no-obligation quotes and personal recommendations. 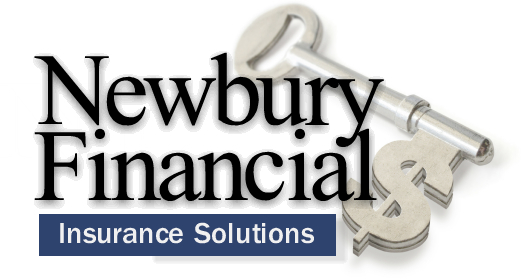 At Newbury Financial we can assure you of no pressure and no obligation.